Carpenter’s Blocks Mod 1.12.2/1.11.2 extends the limitation of construction aspects in Minecraft, now things are no longer limited by the square block again! If you love building in Minecraft, probably many times you have felt uncomfortable with the limitations of the original Minecraft. 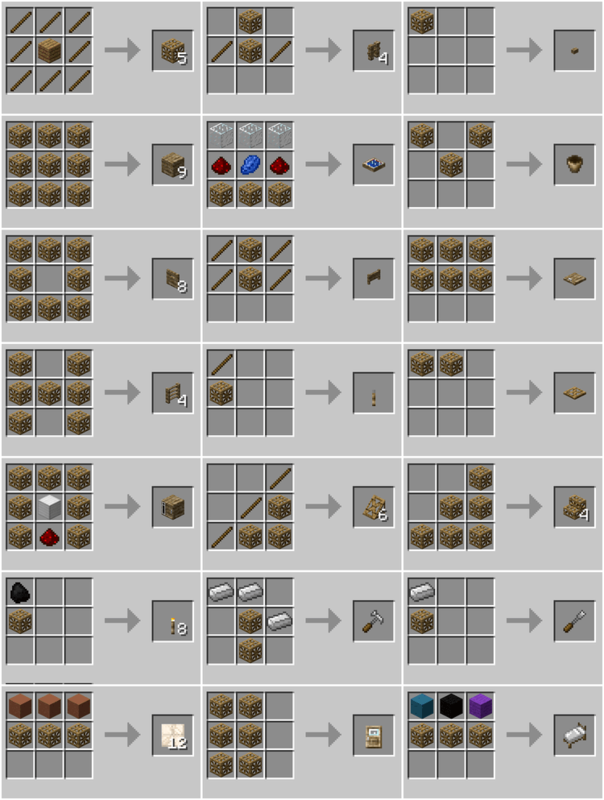 There are only Block, Half-Block and Block Stair available for building, so if you want to build a slope surface, or you prefer doors, stairs, chests or level, torch using materials other than wood then there is nothing you could do. Carpenter’s Blocks will put into the game a new kind of block: the Carpenter’s Blocks. 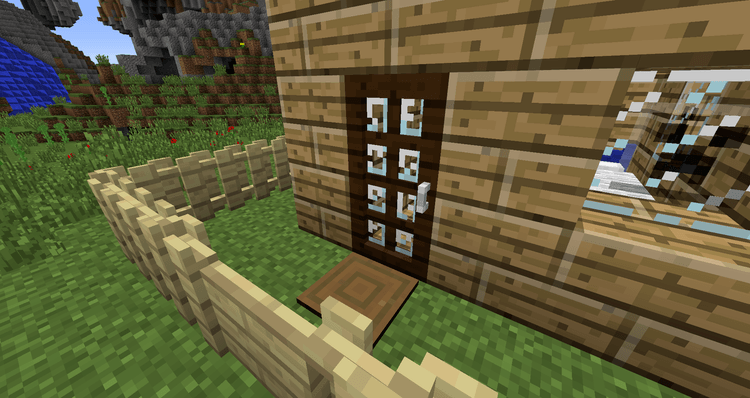 These blocks can replace any material to create new building blocks using the textures available in the game. A door made of dirt? Yes! A chest made of End Stone? Absolutely! Wool stairs? Why not! Or a trap door made of glass? Of course it can be! 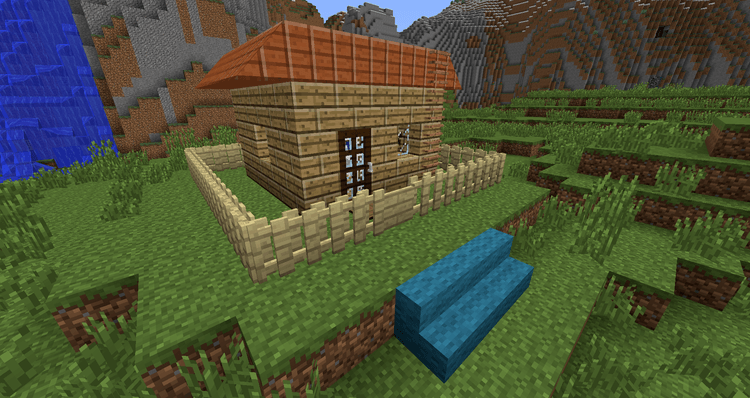 You can combine Carpenter’s Block with all kinds of materials to create a whole new kind of item. Carpenter’s Blocks also has tools that allow you to change the appearance of the Carpenter’s Blocks, opening up dozens more choice for constructions. Now the only limitation is your own imagination! 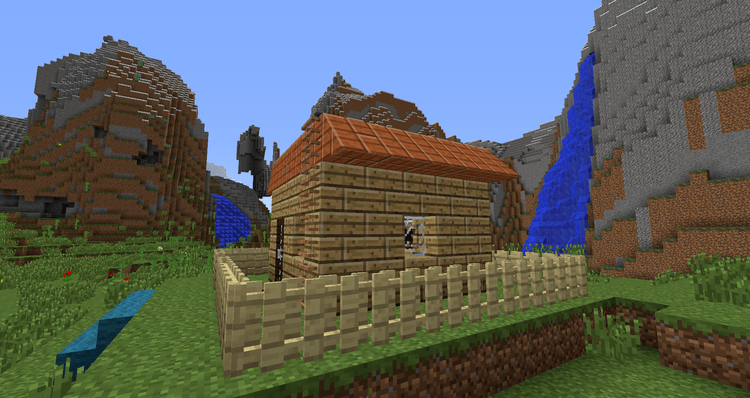 Put Carpenters-Blocks jar file into mods folder and then run Minecraft. Done!